The Race Face XD Driver is to convert your Race Face Turbine rear hub to an 11 speed driver body. This driver body is specific to Race Face Turbine wheelsets and will only work with SRAM 11 speed mountain bike drivetrains. I needed to upgrade my Raceface Aeffect rear wheel to an XD driver. This was the correct one for the Aeffect wheelset. It was very easy to install. I was looking for a replacement freehub for my Salsa Bucksaw. I couldn't help but notice that this looked identical to my stock freehub. I ordered one to try and it is identical to the Salsa freehub in both measurements and markings, fits perfect. Thanks to the clearance price it is much cheaper than the Salsa part. I bought this because it is the only one left that will work woth my Salsa conversion hub. It only gets 3 stars because I know it will fail soon like the others. Jenson gets????? for being the only ones to have 1 and getting it to me in 3 days while no one else could find 1 at all. I have a Race Face Aeffect Wheelset, this XD freehub is compatible with my Wheel or just Turbine Wheels? This freehub is compatible with Crank Brothers Wheels? It seems to be the same by appearance. Will this driver work with Raceface Aeffect R wheels (Boost)? I have the original race face turbine 29 wheelset offered 2 years ago. Does this fit all turbine models that have been sold? I have sram 11 speed gx cassette with sram roam 30 rear wheel hub, this sram xd freehub is compatible with the race face xd freehub? 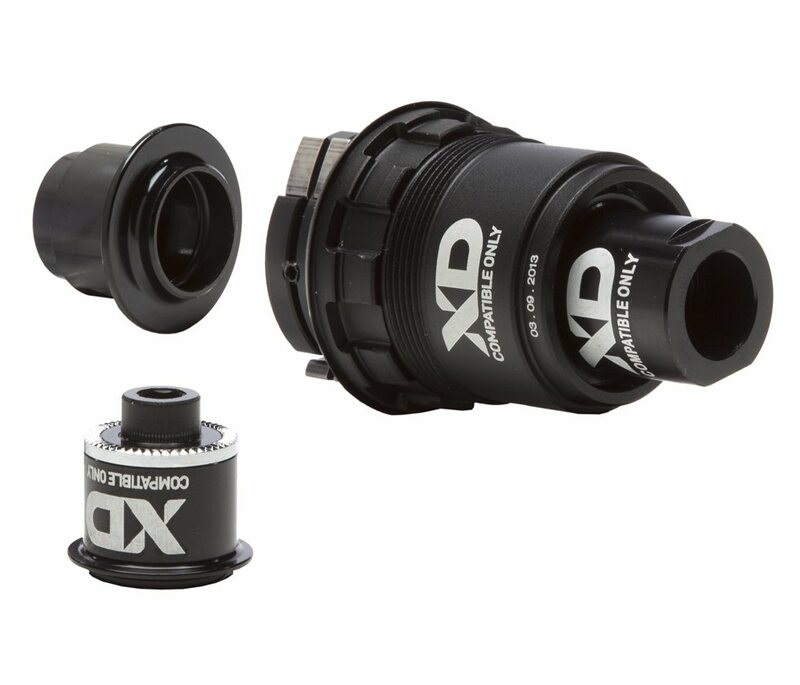 BEST ANSWER: If the question is: will the XG cassette fit the race face freehub driver, the answer is yes. If the question is: can I substitute the sram freehub driver with the race face freehub driver, the answer is in the description: the RF driver is specific to RF Turbine rear wheel. Will it fit the hub on Roam 30? I never tried. I have a SRAM X1 Groupset with the XG-1180 as my cassette and it works perfectly. My driver is on the Turbine wheelset, and I have never had an issue. I belive the GX is very similar to the X1 so I would think it would work fine. In fact I plan on getting the GX cassette for this driver as it's become a backup wheelset. I doubt it will fit the SRAM hub. They may look very similar, but even a mm difference would keep it from working. I'm sure that this will work on some Easton hubs since they are the same company. I installed it and it is still working great on my seam 11 setup. Had to sand one of the outer pieces to make it fit. Hello, I would say yes it should be compatible. I have sram x1 11 speed cassette with sram roam 30 rear wheel hub, this sram xd freehub is compatible? BEST ANSWER: Hello Henzon,This version is not compatible with SRAM wheels. It is only compatible with Race Face wheels. I have attached below the version that will work with your SRAM Roam wheels.Keep Pedaling! will this fit on a SALSA BLACKBORROW?